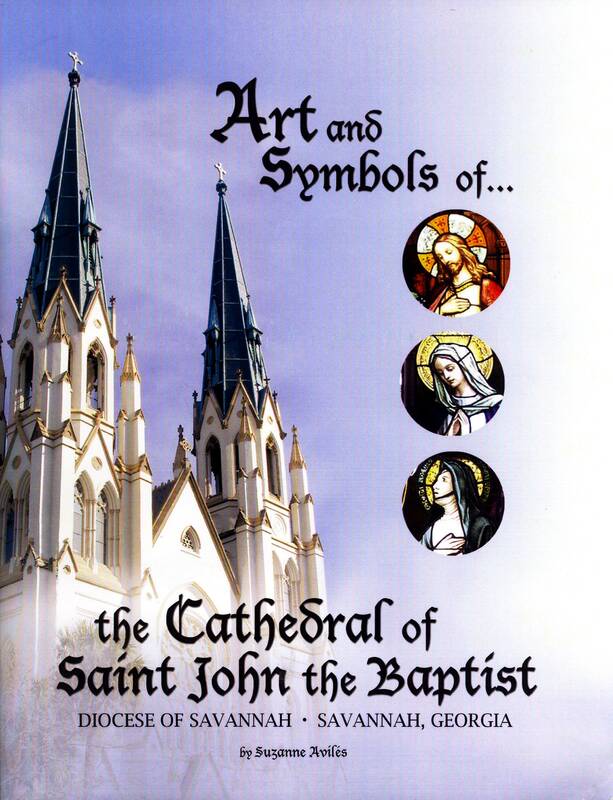 The Art and Symbols of the Cathedral of St. John the Baptist booklet is available once again. Originally published in 2007, it has been out of print for several years. 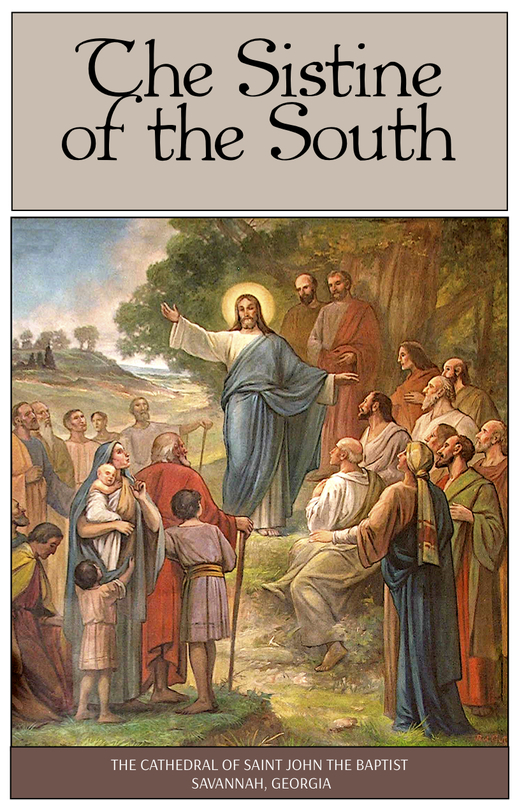 The book is designed to share the artwork of one of Savannah’s greatest treasures. It includes photos and descriptions of every stained glass window, Stations of the Cross and murals, plus much, much more. It will serve as a guide for historian, artisan and student as well as be a wonderful keepsake for sharing the Cathedral’s beauty with family and friends.